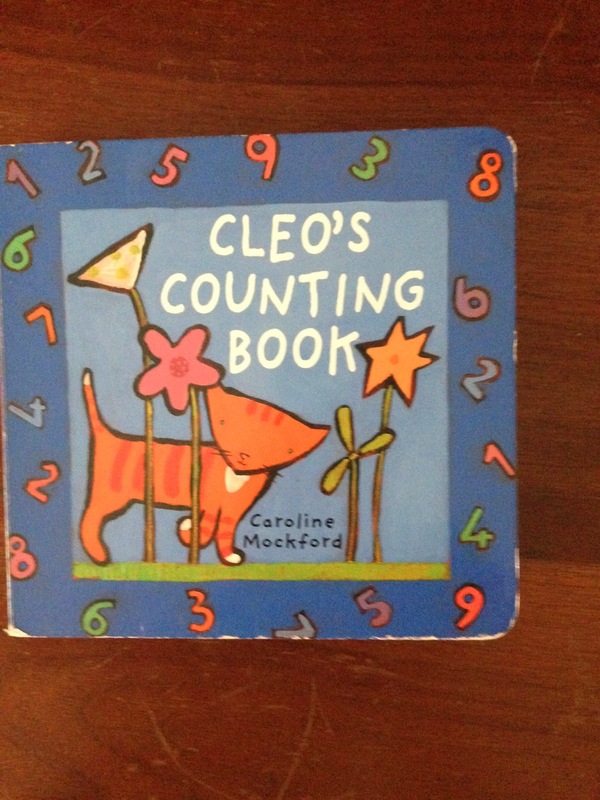 Cleo’s Counting book! Bunny LOVES to read and right now, her absolute favorite book is Cleo’s Counting book Bunny “reads” this book by herself multiple times a day We read this book to her multiple times a day as well. Bunny can’t get enough of this book! Bunny carries Cleo’s Counting book wherever she goes. In the car, to the bathroom, to story time, nap, and more. Bunny always has this book with her! 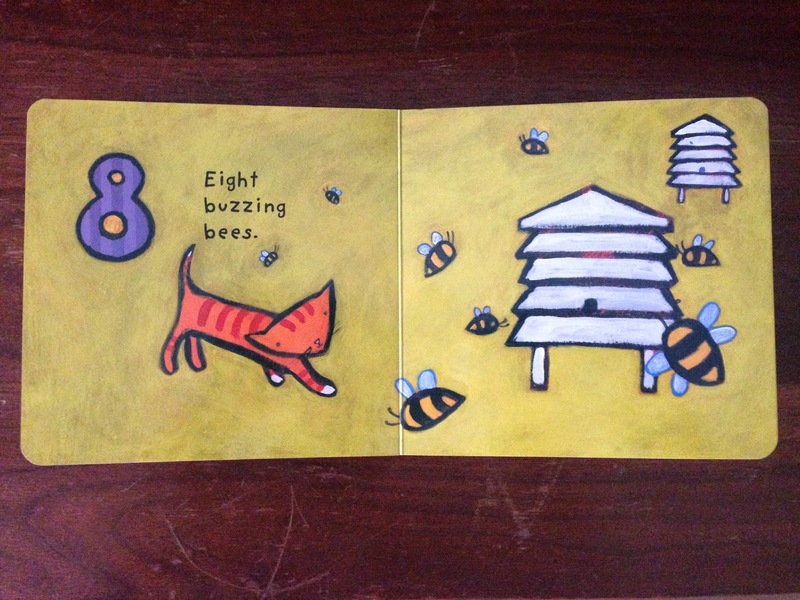 Cleo’c Counting book is a wonderful book. The illustrations are bright and entertaining. I like how Cleo counts from one to ten and from ten to one. 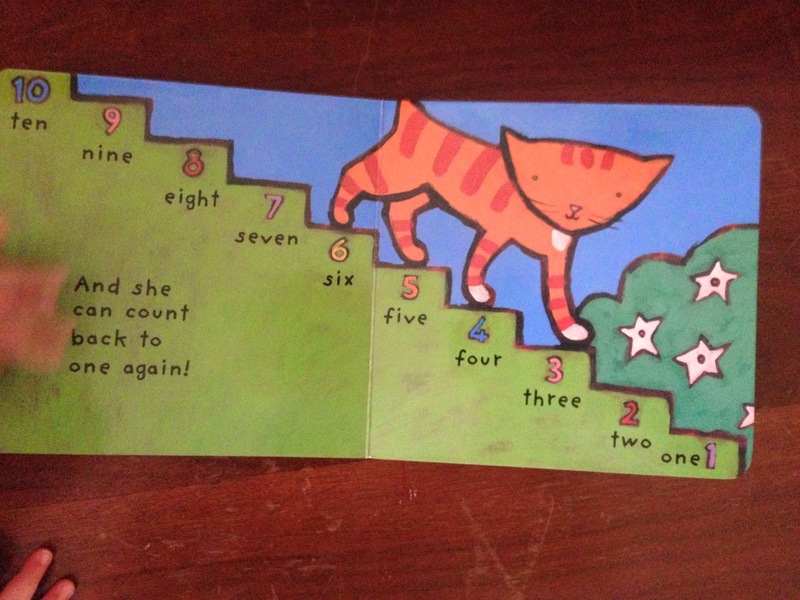 It is nice to see a book teaching how to count backwards as well as forward. You can buy your very own Cleo’s Counting book here and use the promo code babysworldblog to receive 20% off your purchase! Disclaimer: I did not receive free products for this review. The thoughts and views are my own.